The mild and dry autumn experienced across the UK has led to a rise in the area of winter cropping. Alice Dyer looks at what this means for weed control this spring. Many fields that were destined for spring drilling have gone into winter cropping thanks to a mild and easy autumn, higher crop pricing and good seedbed conditions, according to AHDB. This breaks the growing trend of increasing areas of spring cropping, seen widely across the country in recent years to combat black-grass. Dr Stephen Moss, independent weed consultant, says feedback from this autumn’s pre-em applications onto black-grass was generally good, but the mild winter could be hampering control. 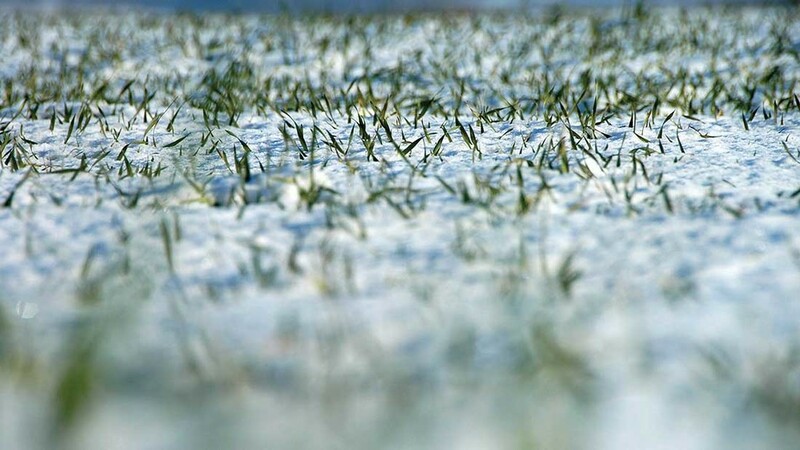 “The severity of the winter can have quite a significant effect on whether black-grass and other grass-weeds that were damaged by or survived pre-ems will struggle through or not. If you have a cold winter, many of those damaged plants get knocked on the head, whereas if it’s very mild those plants can recover. However, a mild winter also means that crops are growing well and competition against weeds will increase, says Dr Moss. In the South West, agronomist Mike Burge, Agri and General Solutions, says black-grass that has survived pre-ems may be a challenge to control this spring due to its size. The increase in winter cropping will mean there is a high potential level of black-grass around in the spring, especially if people were tempted into early drilling, says Mr Burge. Applications of herbicides such as Atlantis (mesosulfuron 30g/kg + iodosulfuron 6g/kg) or Pacifica (mesosulfuron 30 g/kg + iodosulfuron 10 g/kg) need to be applied to a growing plant, says Mr Burge. Any areas going into spring cropping must be clean before drilling commences says Mr Burge. Broad-leaved weeds are also continuing to grow through the winter. “Broad-leaved weed control this spring shouldn’t be much different to usual other than there being a higher than normal population of cleavers which don’t seem to have stopped growing, and will probably need some Flurox (fluroxypyr) adding with it. In the East of the country, resistant black-grass remains the focus for farmers this spring, according to East Anglian agronomist, Stephen Baldock, Prime Agriculture. Where autumn drillings were delayed, chemical is still targeting black-grass but whether survivors will emerge depends on the weather, says Mr Baldock. The increase in winter cropping is unlikely to have a significant impact on weed populations this spring according to Mr Baldock. 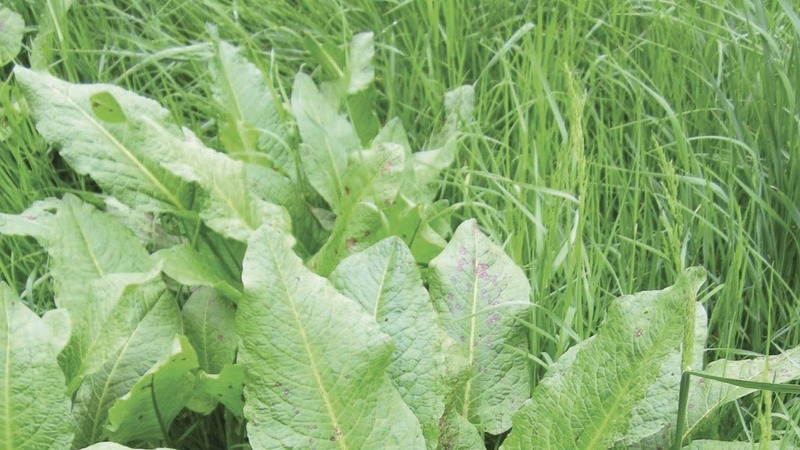 Broad-leaved weeds are less of a problem because black-grass weed control programmes keep them under control says Mr Baldock, but grass-weeds are becoming increasingly challenging. According to Dr Moss, the increased resistance to post-emergence herbicides is something growers must consider during their herbicide applications this spring. If weeds are unlikely to be controlled with post-ems, Dr Moss says crop destruction can be a solution to prevent a worsening weed problem.